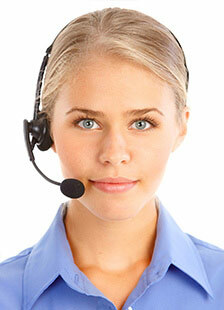 The Implen Support Team is happy to help with any inquiry regarding Implen products. 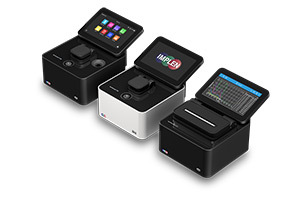 Fast online help for common questions can be found in our FAQ (NanoPhotometer®, OD600 DiluPhotometer™, DiluCell™) or in the downloadable User Manuals (NanoPhotometer®, OD600 DiluPhotometer™, DiluCell™). To get started, please fill in all required information below and we will get in touch with you shortly to resolve your problem.